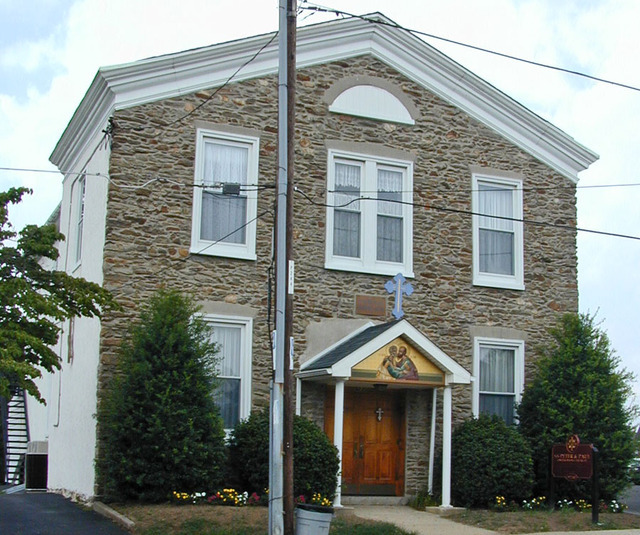 Welcome to Saints Peter and Paul Orthodox Church located in Northeast Philadelphia. 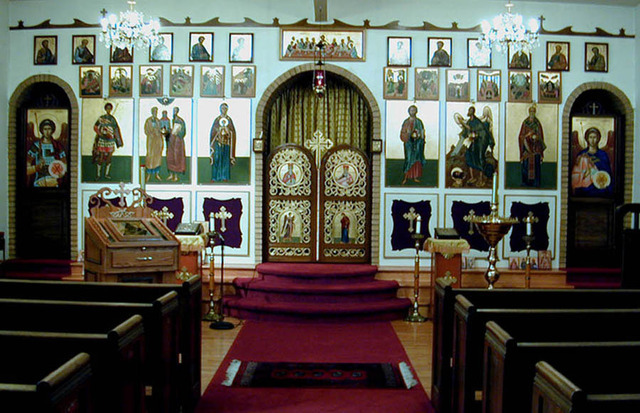 Divine Liturgy is celebrated in English every Sunday at 10:00 AM. Please see our Monthly Calendar below or our Weekly Schedule of Services for other services and events. For more information, check out our monthly Church Bulletin below. 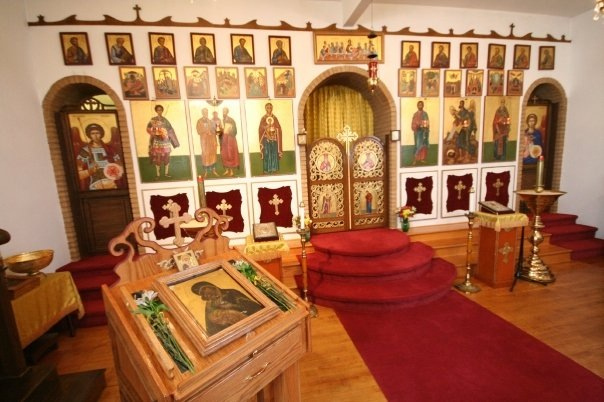 Our church is a parish of the Orthodox Church in America under the care of The Most Reverend Nikon, Archbishop of Boston, New England and the Albanian Archdiocese. Our people come from many different Orthodox traditions and ethnic backgrounds. 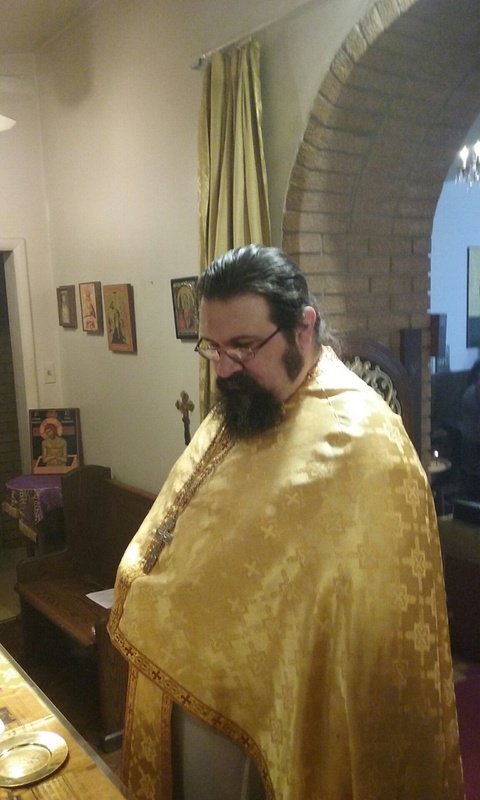 Some of us have recently been baptized or received Chrismation. We invite and welcome you to join us at any of our services!!! *Calendar Printing Hint : Try changing the % of your page to 80% (or higher/lower) until you find the % that works for your printer.